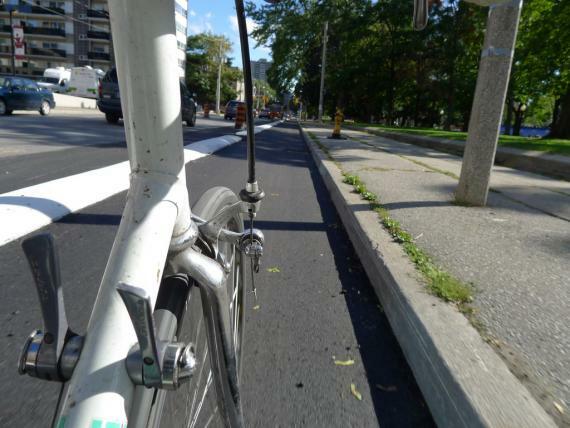 I noticed some interesting, updated information in the background info for the Bloor Street Pilot Bike Lanes in regards to mode share and collisions for cycling. Collisions are higher where you'd expect them to be: where more people are cycling. But they don't match up cleanly. If they City is serious about reducing the number of cyclists killed and injured, focusing on the southeastern part of downtown. Use the Cycling App enough and you could win! I asked for this very thing when I reviewed the app. You're welcome. Read more about Use the Cycling App enough and you could win! 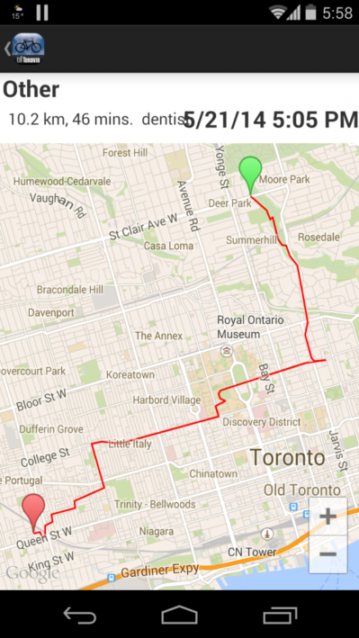 I've been trying out the new Toronto cycling app that allows you to track your trips on your phone (if it's an iPhone or Android).